Nob Hill features film and live theater venues. 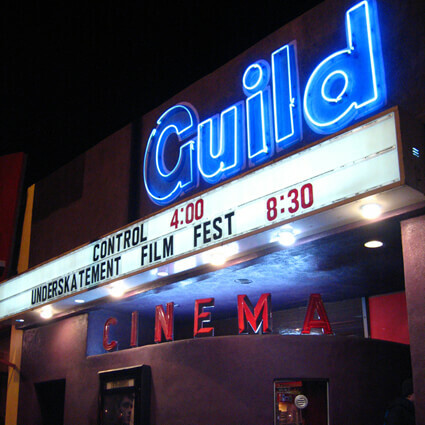 You’ll find Albuquerque’s only independent art cinema, Guild Cinema, which screens popular film festivals as well as Aux Dog Theatre, an open and accessible performing arts center that is intrinsically the product of Albuquerque and its Nob Hill Community. 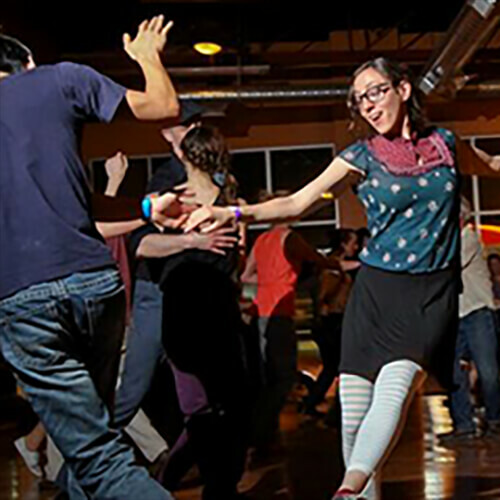 Nob Hill is one of the major hubs for arts and culture in Albuquerque and the state of New Mexico. Home to multiple galleries, art events, and exhibits in local shops, you’ll never get bored with Nob Hill’s array of eclectic and unique art forms. 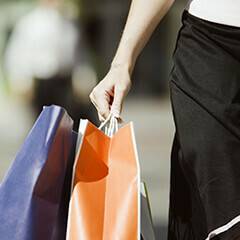 Nob Hill offers so many great services for Albuquerque through its local businesses. From consulting with local realtors, getting items repaired or maintained, or even relaxing with a wonderful massage or spa treatment, there are plenty of businesses in the district that offer their talents to help you get through your day. 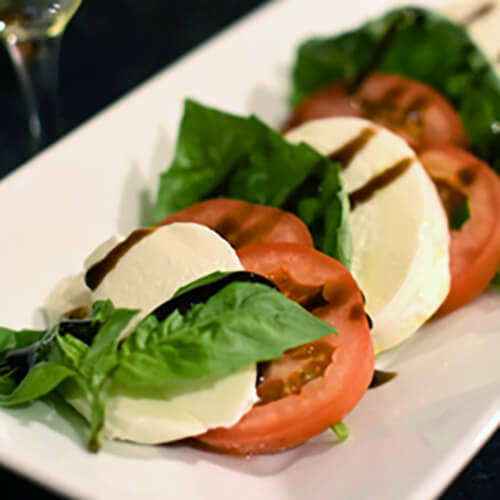 Nob Hill has over 50 different eateries to choose from within a 1 mile walkable stretch. Come out, walk around and enjoy the delicious food and drink the district has to offer. The next delight is just a hop, skip, and a jump down the road! 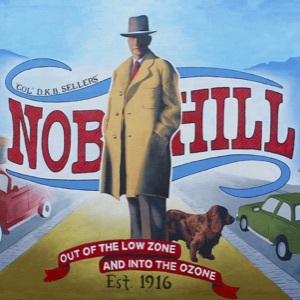 The purpose of the Nob Hill Neighborhood Association is to enhance and improve the quality of life for residents.